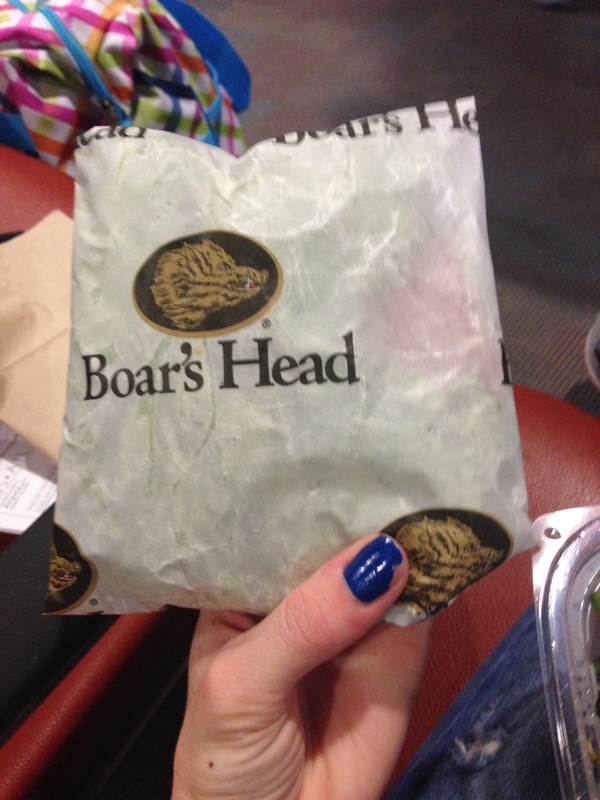 Airport food. Plane food. Yikes. It’s awesome that markets and places like Cibo are carrying more gluten free snack options like chips, yogurt, cookies, dried fruit, trail mixes, fresh fruit and salads. But when I fly and end up eating all this crap, I always feel full and sick. It’s not a good, satisfied full. It’s a nasty, gas-creating full, while I’m about to enter a plane and sit for 4 hours. Here are some ideas for how to have a more “normal” day of flying by bringing your own food, saving money and your intestines. 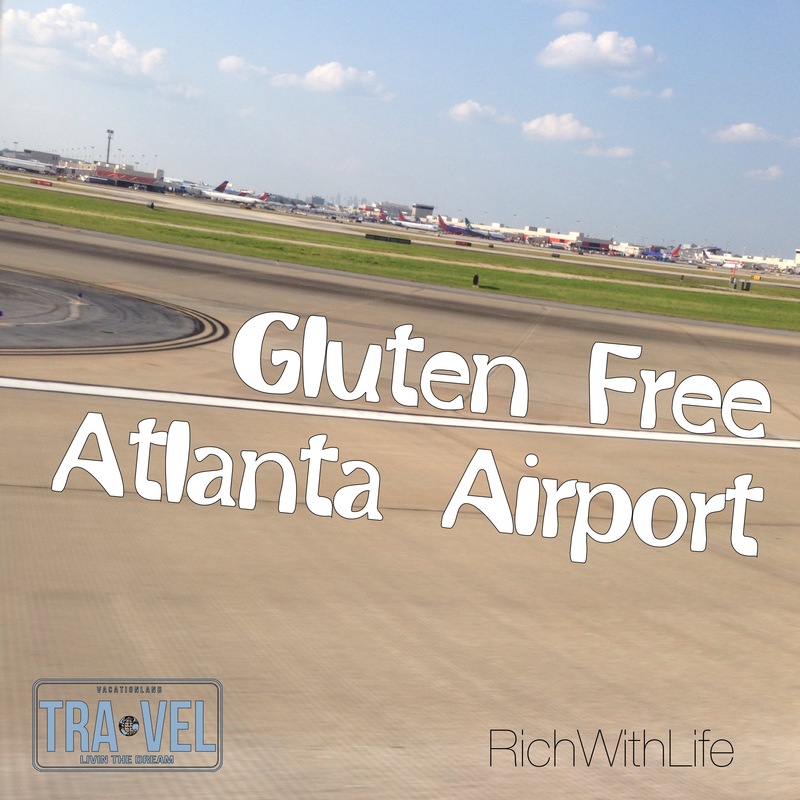 There aren’t a whole lot of gluten free options at the Tucson International Airport, but there are definitely a large variety of pre-packed foods in Cibo, Arizona Marketplace, Ikes, and Desert News. There are a few options in the restaurants as well, and they are listed below. If you have an experience or find gluten free food items that are not listed below, please share with me by commenting below! A few years ago, had I written this post, it would have been filled with disappointment and a lot more empty space. I am proud to say that this Delta Airlines hub has made huge improvements in their restaurants offering gluten free items since that time. If you find a new restaurant, or notice that one has closed, please comment below to let me know. The airport is constantly adding new restaurants and switching out old ones so it can be hard to keep up! I hope this helps serves as a guide to navigating what can be a very large and stressful airport, during difficult times for those with food allergies/ intolerances. *The options with asterisks are my favorites. **Those with 2 asterisks are the safest for celiacs, based on my experience. Note: Not all options on this list have been verified, and ingredients always change, as does employee knowledge and level of cross contamination. Use this list as a guide, but always speak up and ask about cross contamination and current ingredients.